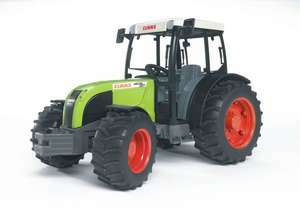 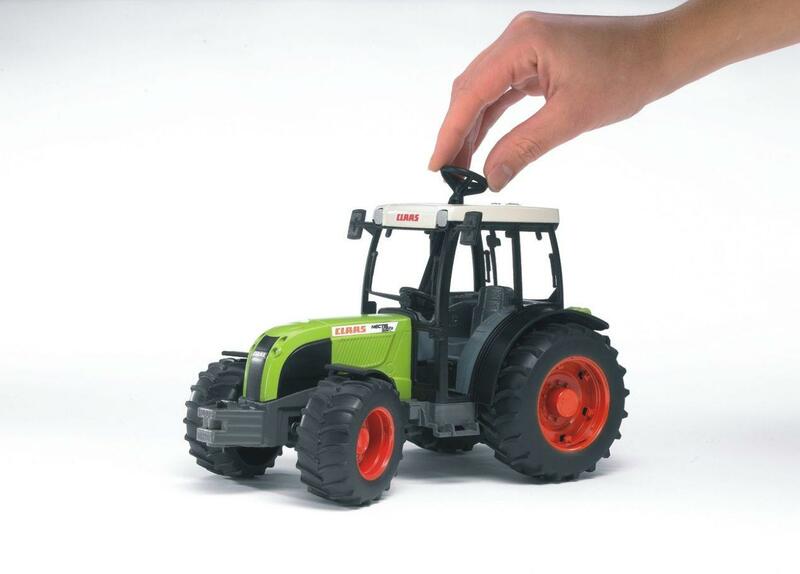 Claas, the farming equipment specialist, has recently started to offer a complete range of tractors. Among its lines of tractors is the Nectis series which is mainly designed for use in vineyards and orchards. 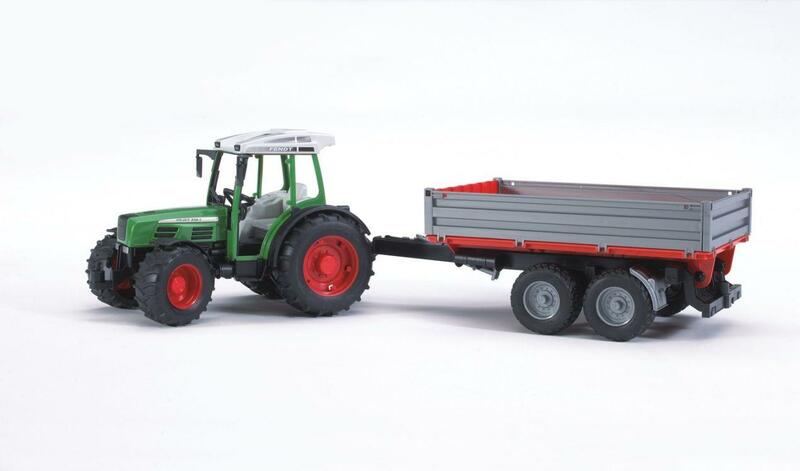 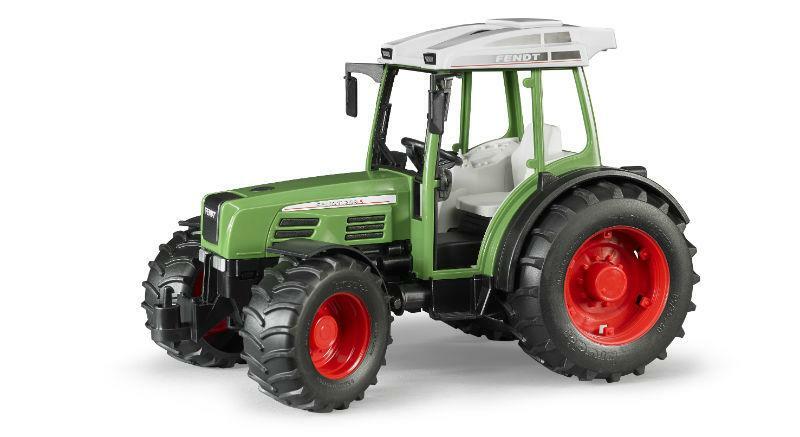 Thanks to its powerful engine, its special chassis design and the extreme turning angle of its steering wheel for areas with limited space, this tractor can manoeuvre with ease even in rough terrain. 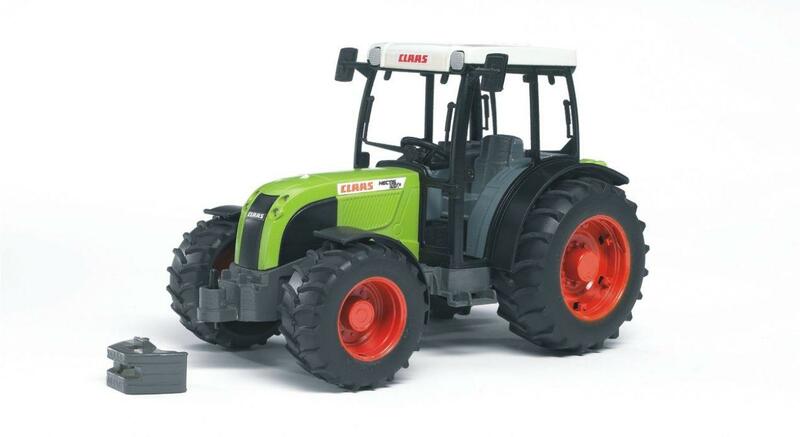 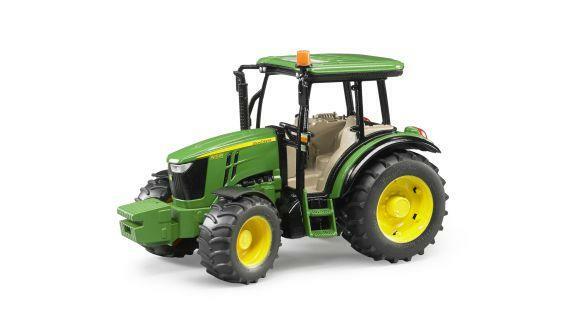 The expansive glazing of the cab means the tractor driver has a clear all-round view.